Digital, screen, and everything in between. Full event printing, production, and good times. Zingg Inc. has exceeded our expectations in so many areas. From project fulfillment to graphic production, we know that when we send it to Zingg Inc. the job will be handled professionally and in the best interests of Red Bull. Zingg Inc. has successfully aided our division in carrying out multiple promotions as well as day-to-day marketing efforts. Their representatives are always responsive, helpful, and have gone above and beyond for us when we need it. We hope to work with Zingg Inc. for many years to come. 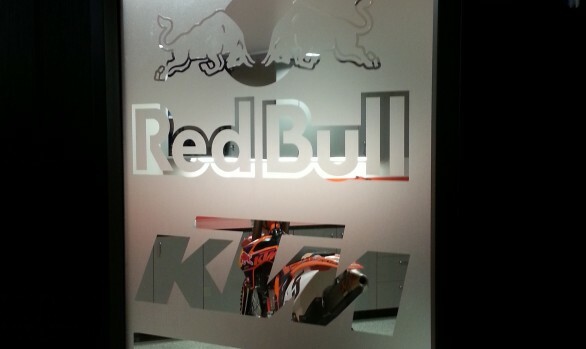 OFF-ROAD RACING MANAGER / KTM NORTH AMERICA, INC.
Over the last 7 years Zingg Inc. has proven to be a valuable partner of KTM. 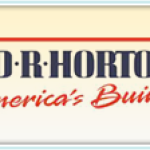 We deeply appreciate the continued sponsorship and rely on their fast turnaround and exceptional quality. 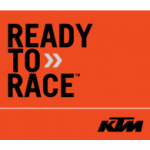 RACE TEAM COORDINATOR / KTM NORTH AMERICA, INC.
We have very unique needs that we are confident Bob and his team will create solutions that are cost effective and outside the box. I know no mater what circumstances, rain or shine, Zingg Inc. will make sure we are ready to race. 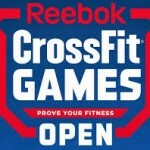 CrossFit Games Director / CrossFit Inc. I know when I call Bob Zingg we I will get the unique experience we have come to expect in the last 6 years. From an Open event in our backyard to an international venue in South Africa, Zingg Inc. will be there delivering exceptional results. OFF-ROAD RACING MANAGER / Husqvarna Motorcycles North America, Inc. While Bob and I have only been working together for the last year I am very impressed with the results. I will continue to send Zingg Inc. challenging projects and I am excited about the years to come. On site at the CrossFit Games or at home building our Dry Erase boards. 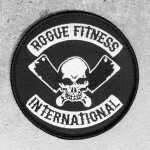 I know Bob personally and he is a guy that we trust with the Rogue brand to always work in our best interest on and off the field. Turn-key truss, lighting, and graphic packages for events of all kinds. 3D rendering with detailed layout. From banners and vehicle wraps, to large format printing and signage installations, we can meet all of your graphic and print needs. 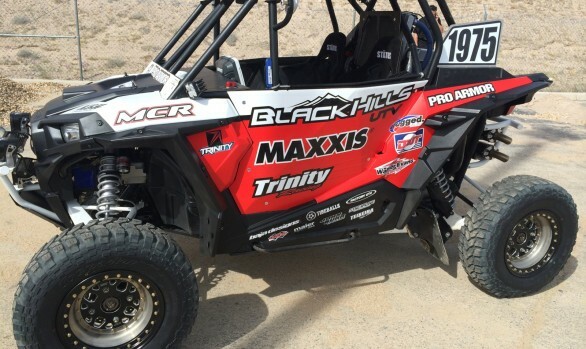 High performance graphics specifically designed for the high demands of motocross, fitness equipment, dry erase, Karting and more . Our experienced Fulfillment Team provides amazing service, one-on-one support, and creative ideas in a timely cost effective solution. 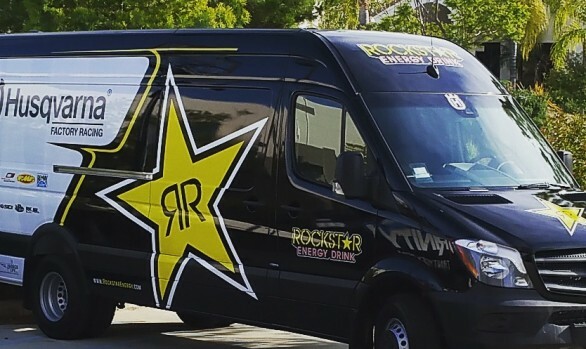 Zingg Inc. is a Temecula custom graphic and design company specializing in vehicle wraps and other print formats to brand companies. We focus on helping your business achieve it’s creative branding and marketing goals. Please take a min to navigate or site to see what other services we offer! Zingg Inc. is well-known for delivering unique solutions for difficult problems. Rely on our experience to provide realistic effective solutions custom tailored to each client or brand. With modern digital printing technology, it has never been easier to take an image off the computer and create an extremely detailed print in virtually any size. We are fully equipped to wrap your vehicle from mild to wild. Ranging from spot graphics with your company details, to changing the color of your car with a complete vinyl wrap. We specialize in the design and production of custom point of purchase materials including displays, standees, and packaging. Anything our clients can imagine, we can produce. Whether it’s banners, posters, wall and floor graphics, or custom backdrops, we have the expertise, people, and equipment to meet your printing needs. Zingg Inc.. is located in Temecula, California and specializes in custom car wraps, trailer wraps, fleet wraps, wall wraps, banners, large format printing, custom signs, event production signage, truss, lighting, 3d renderings, CNC cut signage, Point of Purchase displays, dry erase glass boards, window frosted glass treatments and many more services! We also service the following areas: Temecula, Menifee, Lake Elsinore, Corona, Ontario, Escondido, Laguna Beach, Newport Beach, Anaheim, Los Angeles, Irvine, Carlsbad, San Diego and other areas located in Southern California. Contact us today for a free quote or estimate. We frequently reach out to many international projects to bring our valuable knowledge to clients globally.